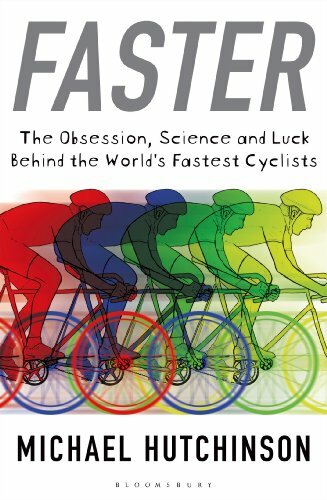 ‘Faster: The Obsession, Science and Luck behind the World’s fastest cyclists‘ by Michael Hutchinson is a look at what makes the world’s elite cyclists go faster. Is speed due to natural talent, genetics, training, diet, cutting edge technical equipment or a combination of all of these? During his investigation, Hutchinson reveals a lot about his own personal journey / obsession with going faster, which is both revealing and humorous. He also gets to interview some of the leading figures within the successful British Cycling / Team Sky set up. It is written well, with a good sense of humour. This is a big plus for another cycling book. Somehow Hutchinson can even make the law of turbulence seem entertaining (not that I really understood what he was saying about turbulence) If there is one criticism of his writing style, there is often one too many sub-clauses; the end of the sentence is quite divergent from the start – but since I’m quite prone to liberally adding sub-clauses myself – it’s a fault I’m happy to forgive. It’s a bit of a coup to get so many interviews with the hierarchy of Team Sky and British Cycling. There is often good advice from the Team Sky / British Cycling coaches. I like the fact pro-cyclists say they don’t mind sharing interval sessions. As they say it’s one thing to know what to do, it’s another thing to actually do it. I never relate so well to general cycling ‘text’ books on how to go faster. But, I do enjoy reading the personal experiences of cyclists who have been there and done it, especially if they do similar races to myself. It is interesting to read the highs and lows of Hutchinson’s career from going too hard at the 2002 Manchester Commonwealth Games (finishing in 15th place – though Hutchinson says he could never bear to look where he finished) to a creditable 4th place in 2006 and 2010. Overall, you get the impression of someone enjoying the process of trying to go faster, even if it involves some crazy decisions. But, this ongoing effort seems to mean as much as the 50 domestic national titles. Important for those who don’t have 50 national titles. I took this photo at the 2010 National Champs – Hutchinson talking to B.Wiggins. The third rider is some unknown amateur, such is cycling. These days, there is always an interest in power figures (especially when you’ve just bought one and think it might be broken because the power output is much less than you would like to say). If I remember correctly, Hutchinson says he peaked at 470 watts for a 10 mile TT. His recovery rides are at an average power that I might struggle to do if I went all out in a 10 mile TT. Power figures are not dropped in just to boast about, there is usually a point, often self-deprecating as to why very big VO2 max and high power figures are not necessarily enough. Just to prove the point, I can claim to be one of the very few people to beat Hutchinson in a time trial, when I wasn’t even riding a TT bike, but a humble road bike. 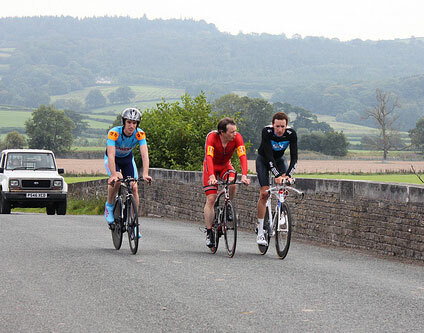 (2012 National hill climb on Long Hill). That’s the beauty of cycling, Hutchinson can catch me for 16 minutes in the National 100 mile TT, but when the road goes uphill, it can favour a completely different kind of rider. From the likes of track sprinters like Chris Hoy to mountain goats like me, there is a huge range of disciplines which suit different riders. This is something the book explains quite well Hutchinson was built for endurance time trials. A near perfect physiology, but a cautionary reminder, even with 50 national titles, there is always someone more talented, more lucky in the genetic lottery, or better at training and all the rest. – but, what will make me go faster? It’s the question always at the back of your mind. The book helps to clarify how as athletes we carry this motive around with us. It’s not quite that we need to set up Aerodynamics and Speed Freaks Anonymous, but it is a humorously cautionary tale on the fine line between dedication and obsession. The best skinsuit may make substantially more improvements in aerodynamics than upgrading your bike. Why spend £7,000 on a new time trial bike, when you can spend £1,000 on a cutting edge skin suit? (because the bike looks better?) 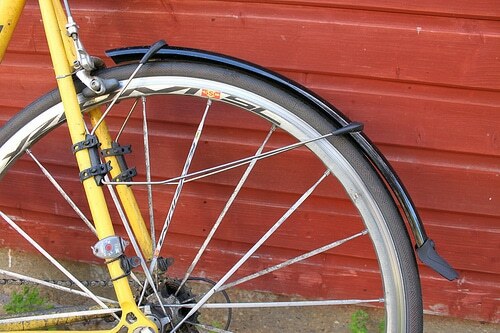 If you really want to go faster for free, forget breaking into a bank to find £7,000 for a new bike. Try breaking into British Cycling headquarters and find those skinsuits put in a cardboard box after the UCI decided they were too fast. Somewhere in a Manchester cupboard is aerodynamic gold. 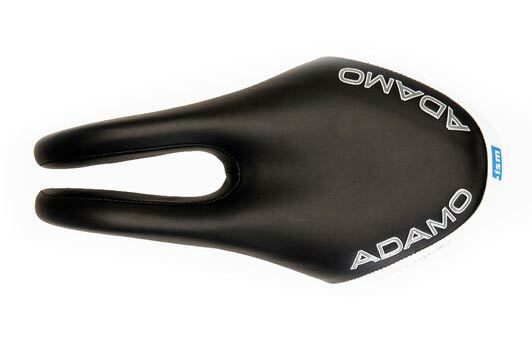 Adamo saddles are a unique design of saddles by the company ISM. 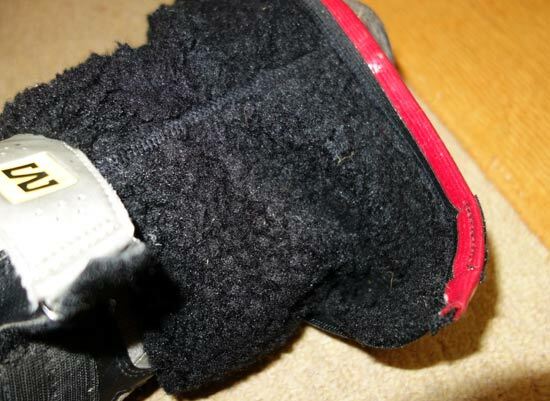 The basic principle is to cut out the ‘dead’ area on a saddle. Focus saddle and padding on your ‘sit’ bones which is the most important thing and avoid the ‘numbness’ associated with sitting on a conventional saddle. Also, in last years National 100 (5th in a time of 3.46) the last 10 miles were ruined by great pain in shoulders and groin. I was squirming all over the bike because of the numbness and lost substantial time. Since, I want to do a 12 hour time trial on the TT bike, I knew something had to change. 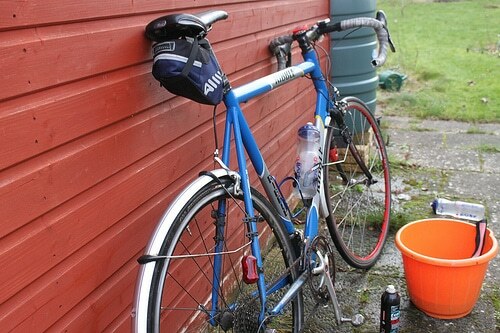 Adamo saddles have been recommended to me by quite a few time triallists. Not everyone is convinced, but some people seem quite passionate – and it is rare for people to get passionate about a saddle (apart from maybe Brooks). 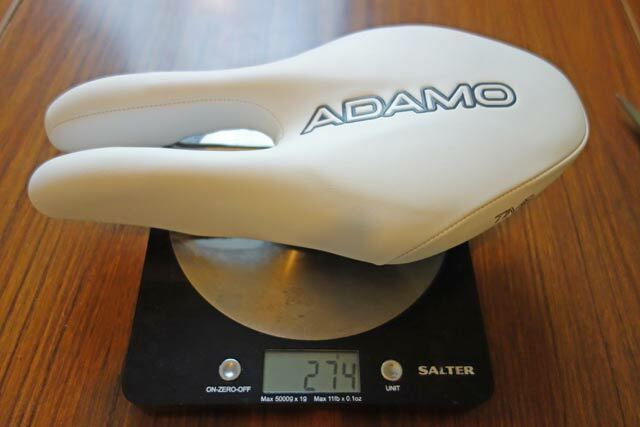 Just looking at the Adamo Saddle made me think it was more comfortable. 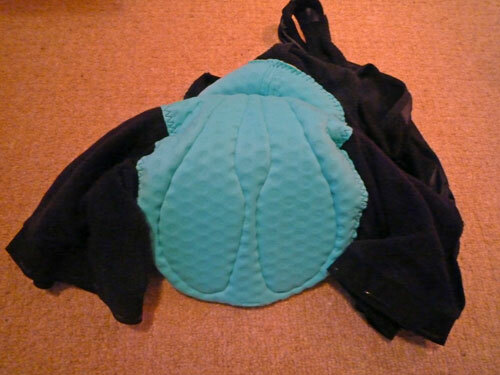 Like all great inventions and designs, once done, it seems so intuitive to put the padding where you need it and cut away where you just get numbness. Adamo produce an almost bewildering array of variations on their original saddle. It would be hard to test them all. But, since I was buying for time trials, the obvious option was to buy the time trial saddle. 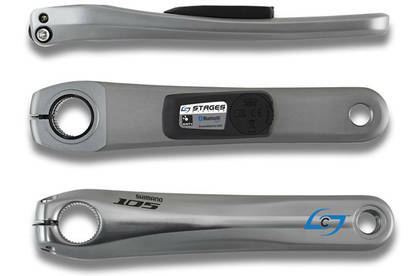 Adamo TT weight 274 grams – lighter than most other versions. This wasn’t my motivation for buying, but increased wattage seems a good thing. The first ride was two hours on the rollers on the time trial bike. That’s quite an aggressive position and involved not stopping or getting out of the saddle. It was a revelation. The improvement in comfort was very marked. I would say at the end of 90 minutes, there was 60% less pain, and after two hours I could still have kept going. That awful feeling of numbness just wasn’t there. 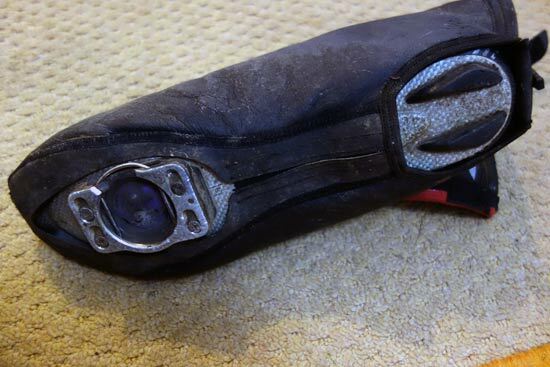 This is the most important feature of the saddle, it really does work and makes long distance time trialling less painful. Since that first roller session, I’ve done two four hour rides on the time trial bike. Again, it is remarkably comfortable for four hours in a race position. I will review after doing a 100 mile race and 12 hours. But, I’m confident that the saddle will make a significant difference and justify its price tag. It is not to say it is a panacea. After two hours on the rollers, my seat bones (the bones which make most contact with saddle) were a little sore. You could tell they had absorbed a lot of weight. 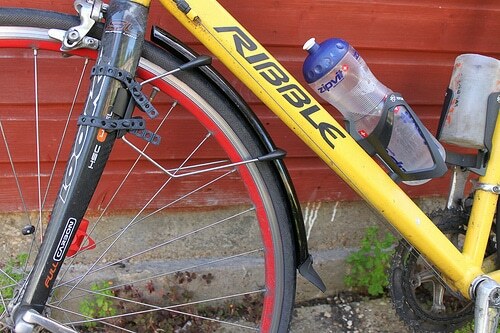 But, it is a very manageable ache, and more noticeable when you get off the bike. To be honest, if I was racing on an open road, I would have moved around more and given my backside more breathing space than two hours on the rollers. Is there increased hip rotation? 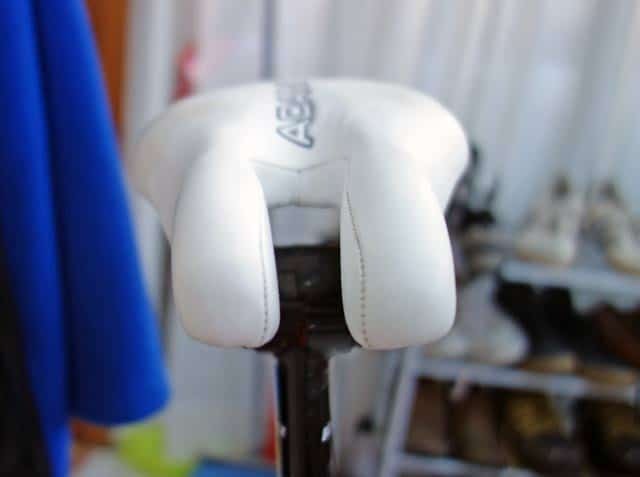 ISM claim increased hip rotation, and I when I spoke to Matt Bottril last year at the BDCA 50, he was saying he found the Adamo saddle helped his power. But, to be honest, I was so absorbed in noticing the improved comfort, that I didn’t really notice much difference in actual power I was putting out. Maybe there is an advantage, I would have to retest. 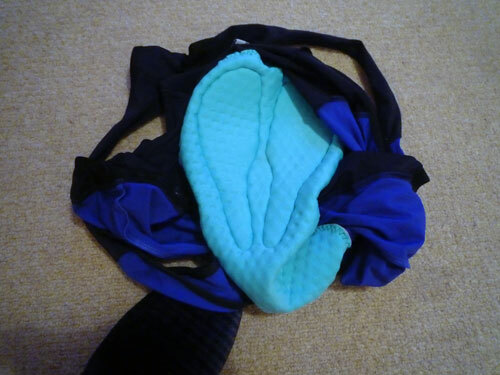 Update after nine months use – One downside of Adamo is that I have had chaffing on the outside of the saddle – on the inmost thighs. 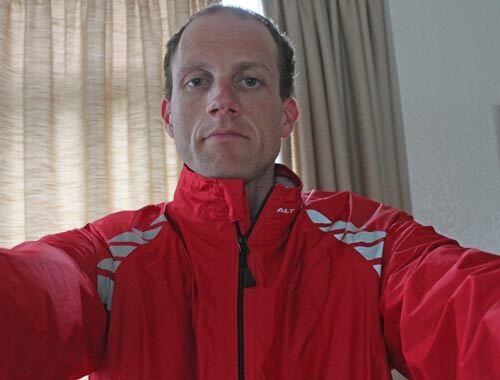 You don’t notice whilst cycling, but after it has been raw and I’ve been putting on Sudocrem – it’s not a show stopper, just a bit irritating. 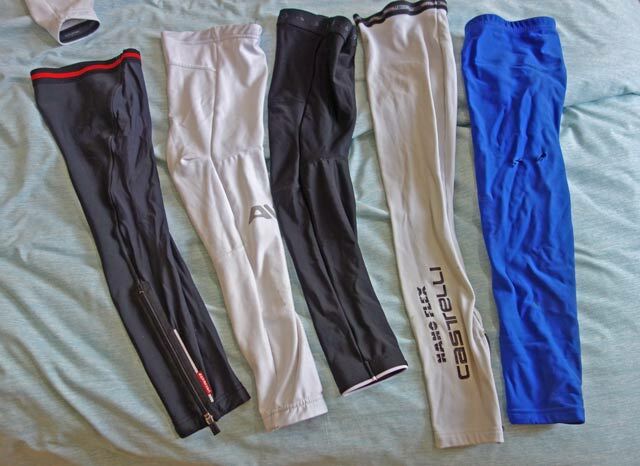 A review of Assos T607 F1 Mile shorts after a year of using them. Summary They are very expensive for a pair of shorts – around £160. 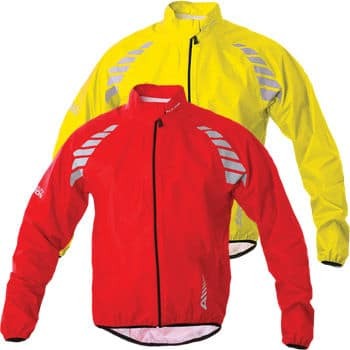 But, they are probably one of the best cycling products I have bought in recent years. They have really made long 5-7 hour winter training rides much more comfortable. I used to get all kinds of pain and discomfort, but these shorts mean I don’t even think about that aspect of cycling. Admittedly I have worn some pretty cheap and unconvincing shorts in the past. This was a big step forward from a pair of shorts costing £40 to nearly four times the value. But, I couldn’t go back to the older shorts now. 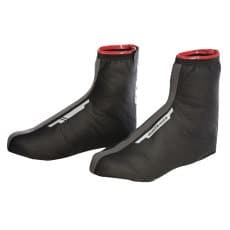 A year ago, I also bought some F1 Assos Uno cycle shorts for £117. They are also excellent, But, I find I tend to wear these T607 more often because I prefer the insulation and they are slightly more comfortable than even the F1 Uno. The problem with cycling is that there is always a temptation to spend lots of money – weight saving carbon fibre, cool clothing, new bike e.t.c. It’s always hard to know whether spending these great sums is justified. Firstly, it’s not often you buy a pair of shorts, and with it you get an owners manual. There’s some rather discouraging warnings. Do not wash with other clothes. Overall, there seems to be a strong warning emanating from this owners manual – Assos shorts are not designed to last. Not the most reassuring thing to read about something just costing shy of £160. Because of this I have taken care of these shorts more than any other piece of clothing I have owned. One year on, I have got considerable use out of them, and they are still going strong. 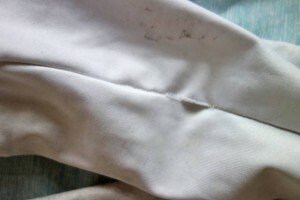 The padding is starting to be slightly worn, but it doesn’t look like it needs replacing. I’m hopefully of getting another couple of years use out of them. Assos warn that proper sizing is very important. Get a size too big and it won’t stay still and move around. Get a size too small and it will stretch the seams and over time disintegrate (there’s a lot of talk about the shorts disintegrating). Rather worryingly, they say most professionals usually start in size L, and later in the season move down to size M. All very well for professionals who don’t have to pay £150 to change sizes. But, I want to get size right first time. I choose size L because it fitted my height 180-185cm, (but not the weight of 80kg). I have worn the large sizes for over a year, and it still fits fine. There is no need of wanting to move down a size. But, for obvious reasons, you want to take care with getting the right size. Importantly, there should be a stretching of shorts when you stand up in them. The important thing is that they fit you whilst in the cycling position. The manual tells you to not pull the shorts into place, but merely let the shorts do the work. I oblige and let the fabric move into position, as I set off down the road. The dimpled padded insert is considerable and really well designed. Not like some old shorts where the rather feeble padding seems to stop at an inappropriate point.